The forum is an annual event to motivate and improve the skills of female founders and entrepreneurs. Each year, the event takes place on International Women’s Day. 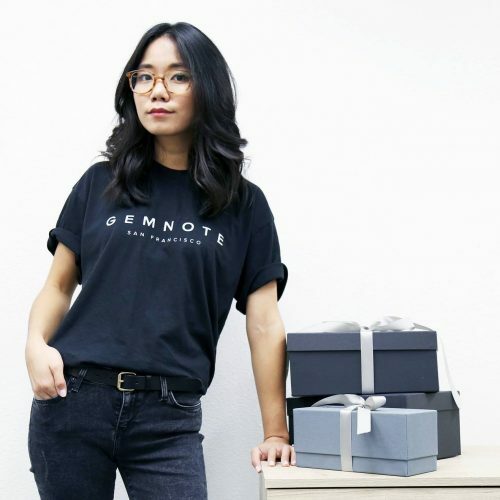 This year, Ashley Wong, a YCombinator alumni and founder of Gemnote, will be the keynote speaker. Gemnote, founded in 2015 creates unforgettable experiences through sending premium, customized gifts. Its software scales the personal touch for businesses and Gemnote’s clients continue to top the lists for Best Places to Work, including Airbnb, Facebook, Google, Netflix, Slack and more. During the event, Wong will share her secrets of success and inspiring story. 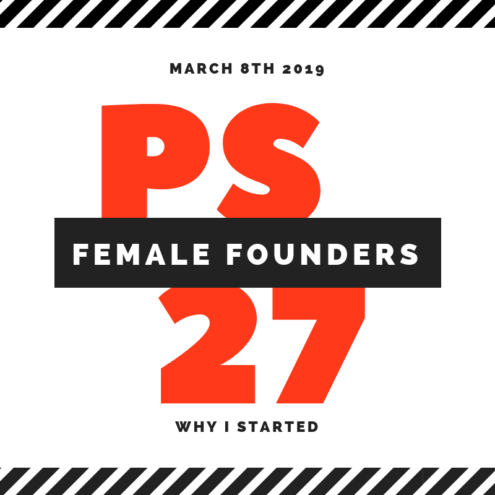 The goal of PS27’s annual forum is to attract and inspire more women to become better leaders and to build relationships with a community of female founders. To learn more about the PS27 Female Founders Forum, visit ps27ventures.com/fff.